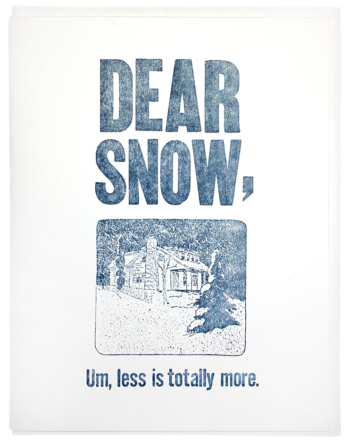 DEAR SNOW, Um, less is totally more. 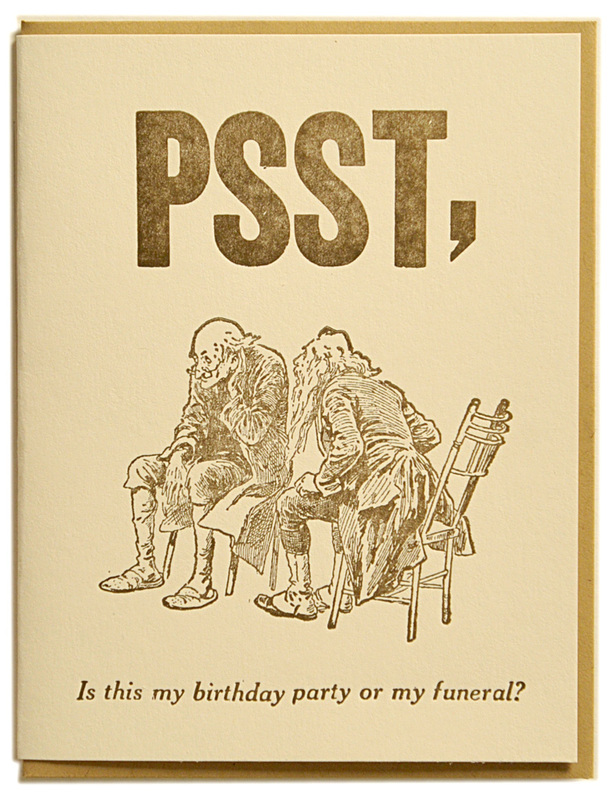 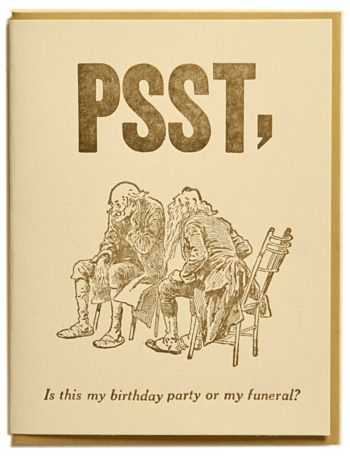 PSST, is this my birthday party or my funeral? 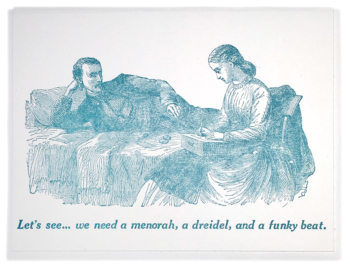 Let’s see… we need a menorah, a dreidel, and a funky beat. 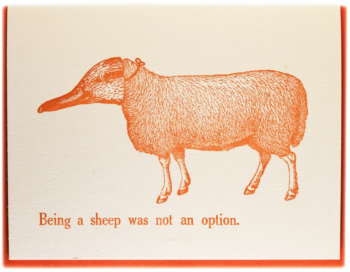 Being a sheep was not an option. 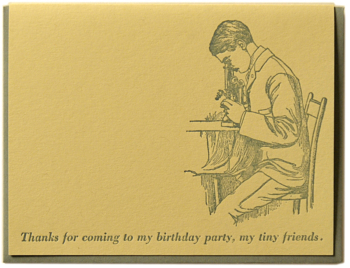 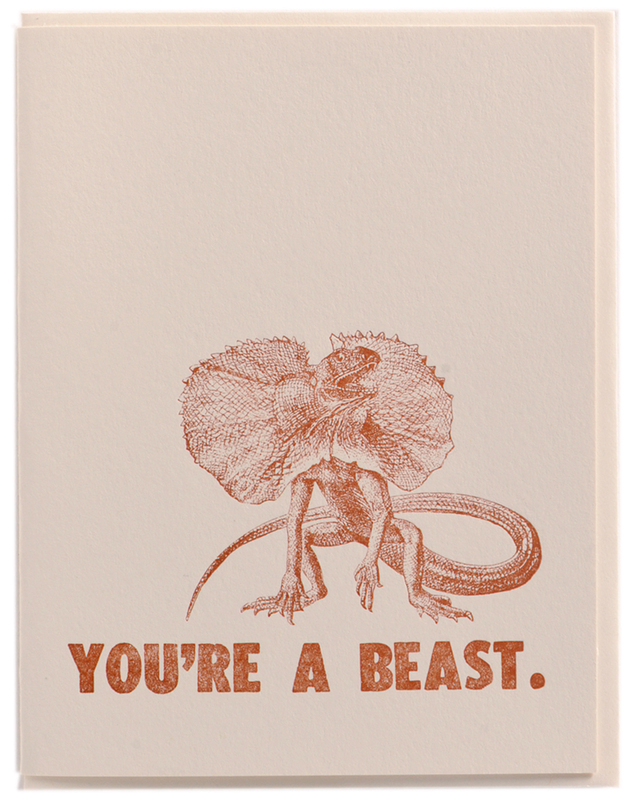 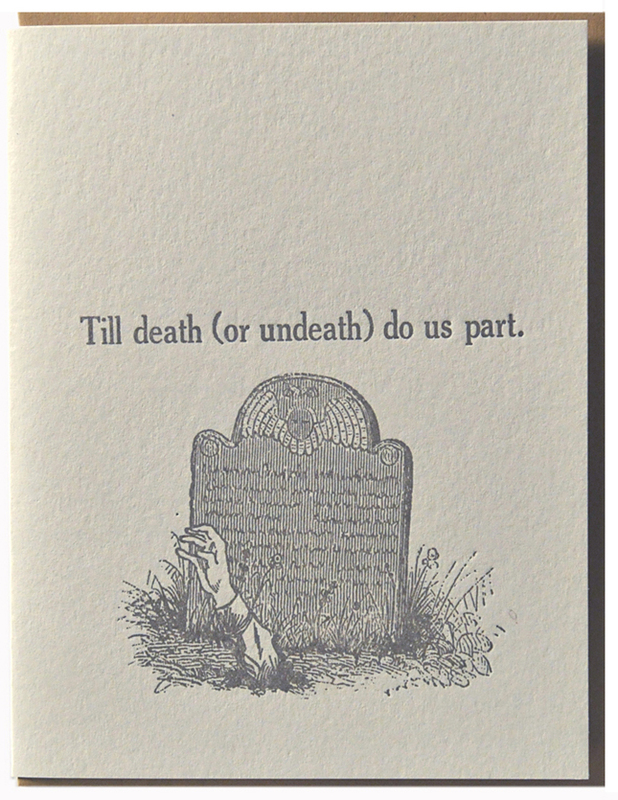 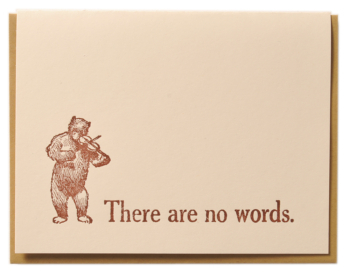 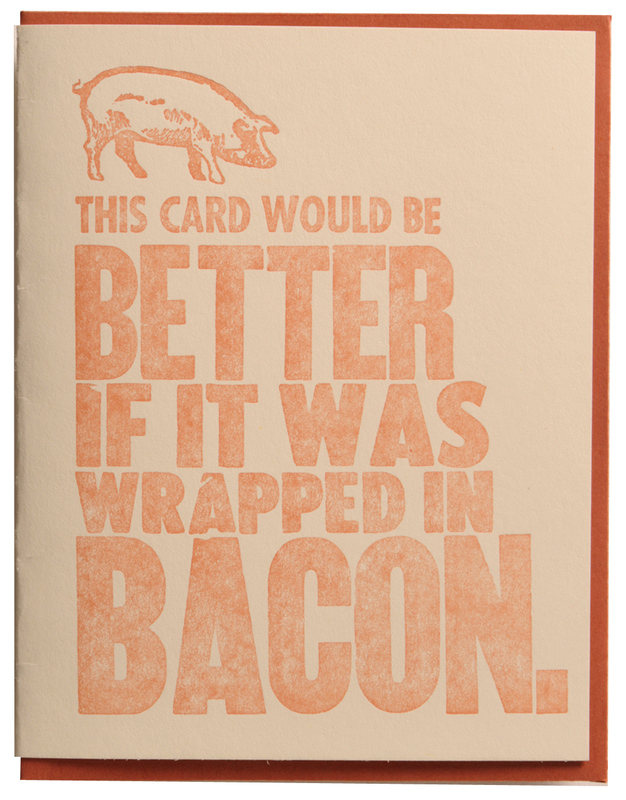 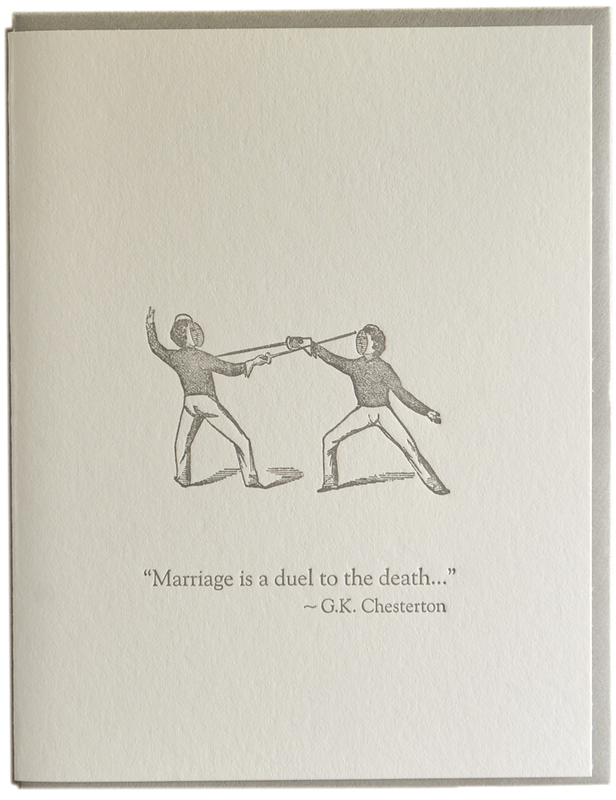 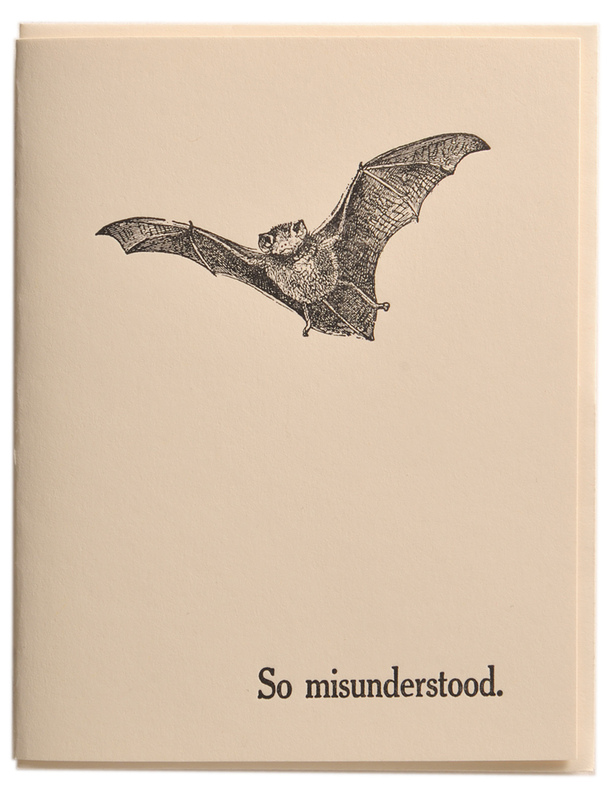 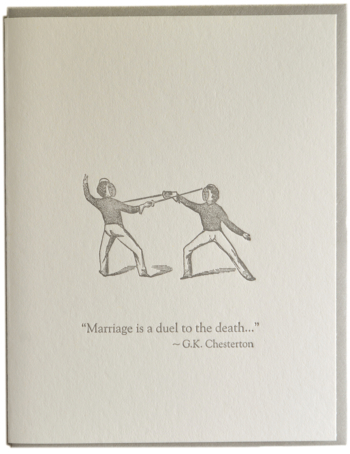 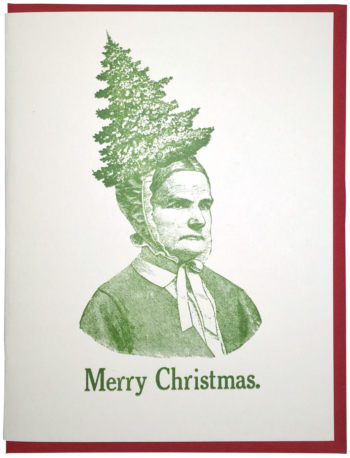 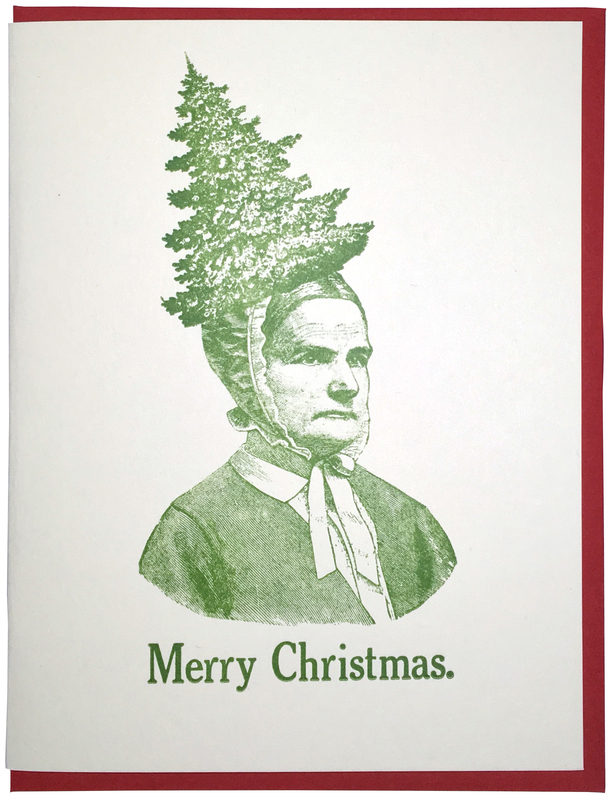 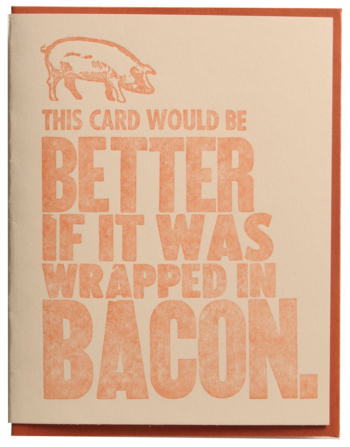 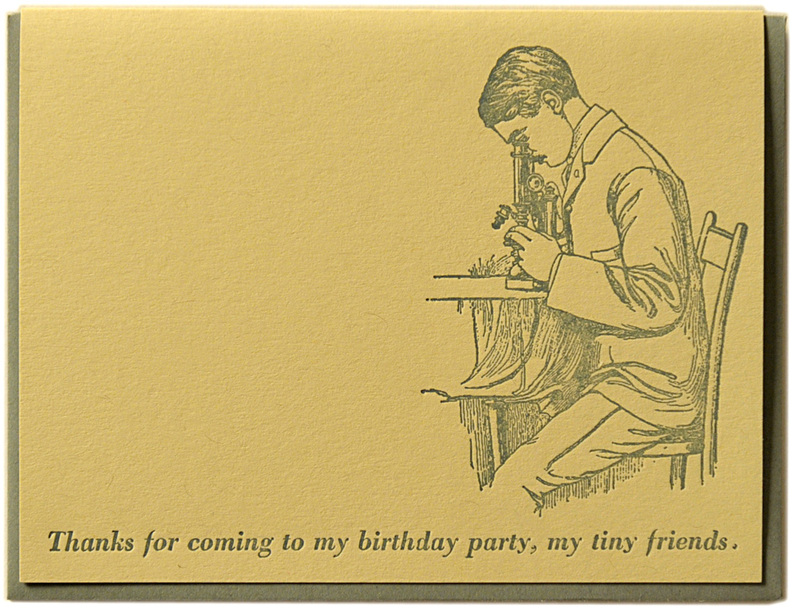 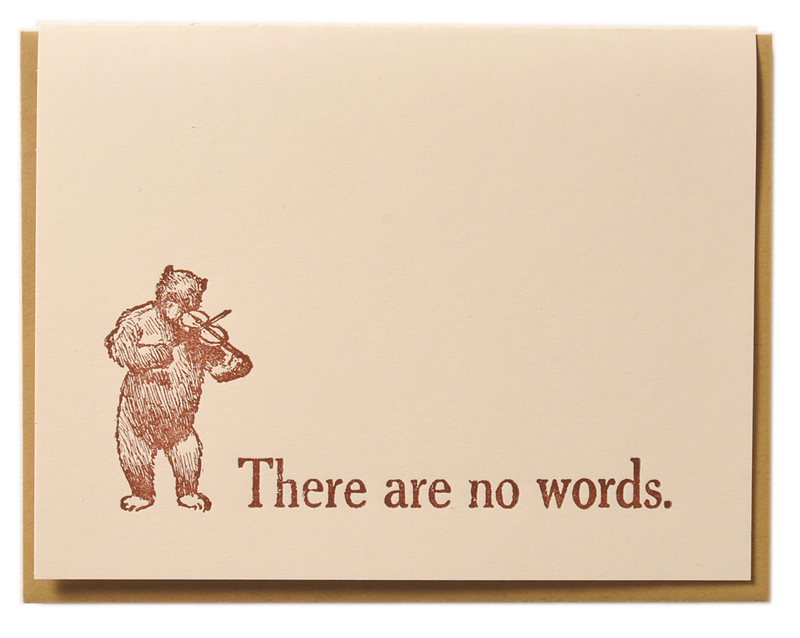 This card would better if it was wrapped in bacon. 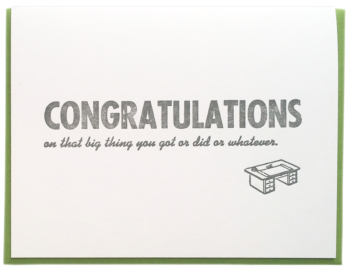 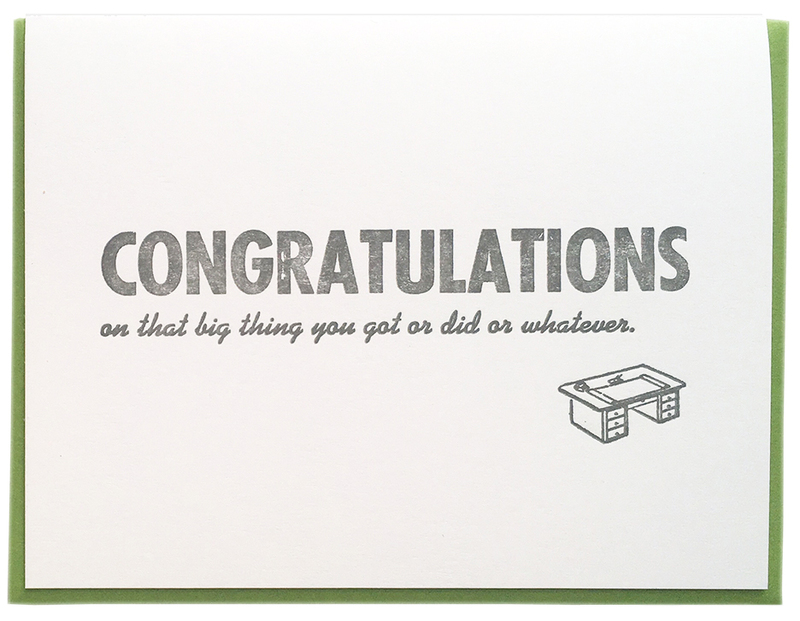 CONGRATULATIONS on that big thing you got or did or whatever. 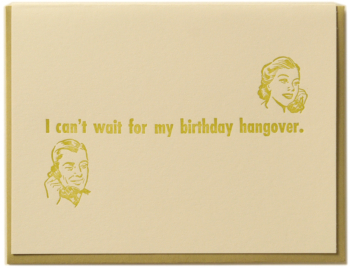 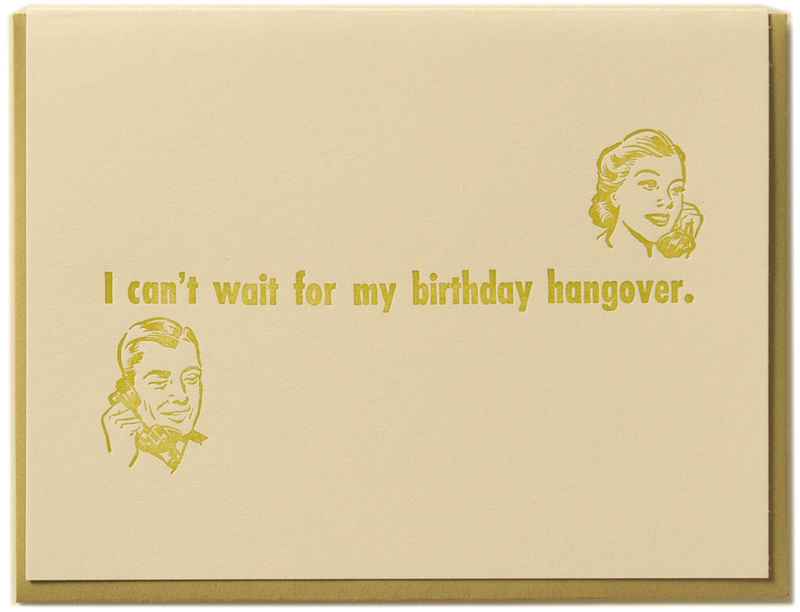 I can’t wait for my birthday hangover. 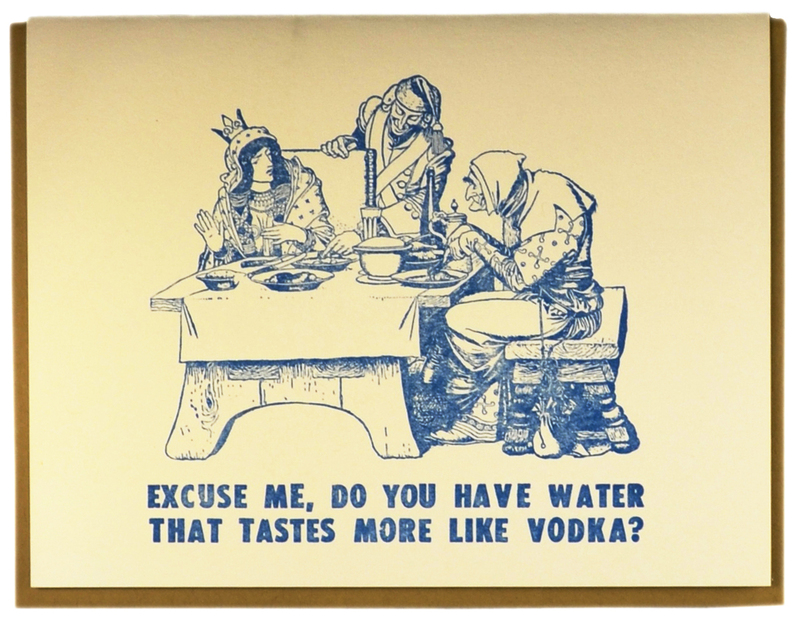 Excuse me, do you have water that tastes more like vodka? 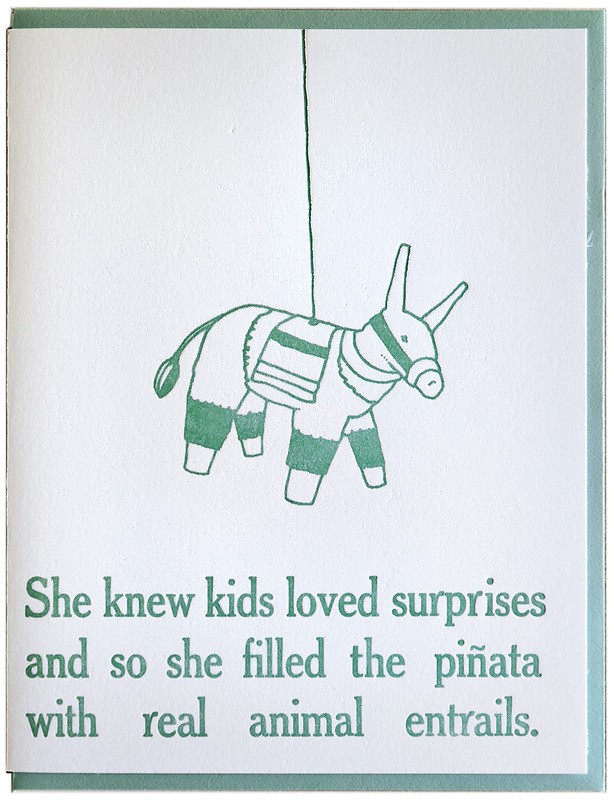 She knew kids loved surprises and so she filled the piñata with real animal entrails.